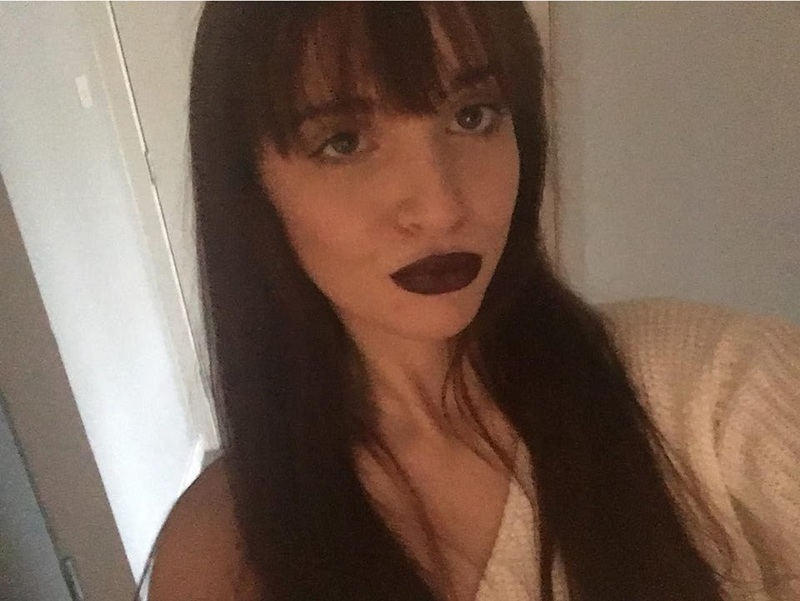 Tartan Fairytales : November Lipstick Diary: Day 10! Hey guys and dolls! 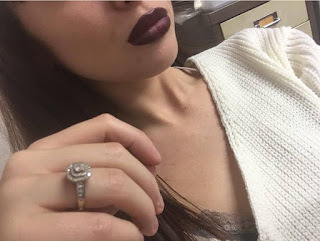 My introductions are always similar for these November lipstick posts so by now I feel like we might as well just get into it right away! The colour I am wearing today is 'Media' by MAC. I have had this colour for a few years and I first got it after seeing it on a YouTuber's top 10 lipsticks or something like that but I can't remember the actual video. 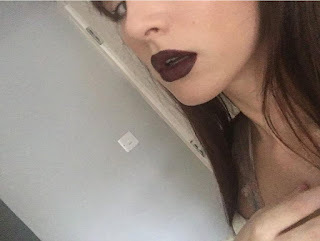 I am obsessed with dark lips, especially for Autumn and Winter - such a basic I know! So I snapped it up. 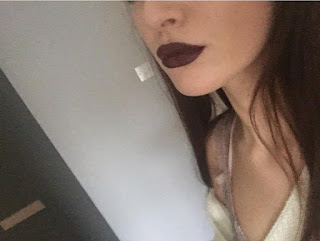 For these posts I don't plan what lipstick I am going to wear, I literally just pick out a colour and go. I first picked this up and thought 'Why haven't I wore this in so long, it beautiful! I then realised why, this colour needs a lot of care and attention. 1, I would never wear this again without a lipliner as it goes EVERYWHERE! You need a good few coats to achieve the max potential of this colour and the more coats that you apply, the more it bleeds out. Now lets look at these pictures, its is EXQUISITE! I am totally head over heels in love with this colour. 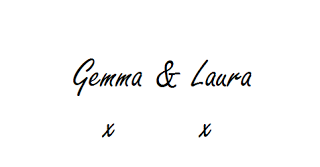 I just wish it wasn't so difficult to wear. After a few hours of only drinking water, it was everywhere. Even on my nose, how that happened I will never know. In the words of my favourite Ellen show child guest Elias Phoenix -HOW CAN IT BE!? How can a lipstick smear so much just by a fork. It was actually a lot worse in real life. Hey work colleagues, don't mind the clown over here. 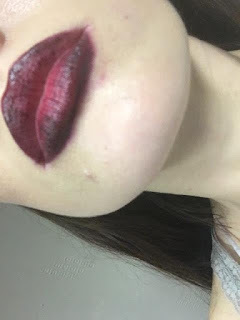 It had went all own my chin and made it look like acne scarring/ I had severe redness and it bled so much to the corners of my mouth, it was like I had two massive coldsores on my face with unfortunately I do have but yay the lipstick mess hid it. I really don't want to give up on this colour so I feel like if I apply a liner around the edges and underneath the colour, it might have something better to hold onto. If not, I think I will have to forfeit this beautiful shade. Do you have this shade, do you have any problems with it? Or do you know any tricks to stop this from happening, if you do PLEASE let me know in the comments so I don't have to lose my love.